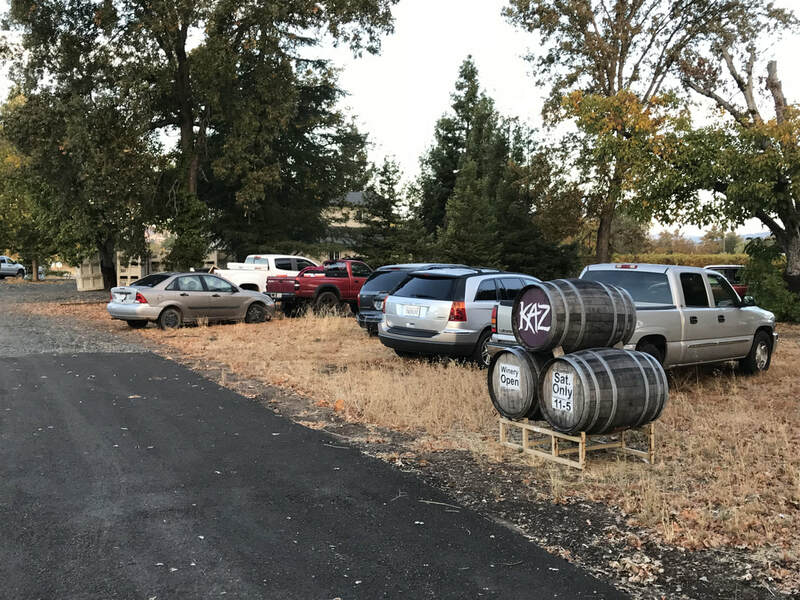 Tasting Room Open Saturday's ONLY 11:00 a.m. - - - 5:00 p.m.
Kaz Winery started as a hobby gone wild for Richard Kasmier (Kaz) back in 1994. Having spent 20 years in the commercial photography business Kaz wanted to let his real passion take flight. 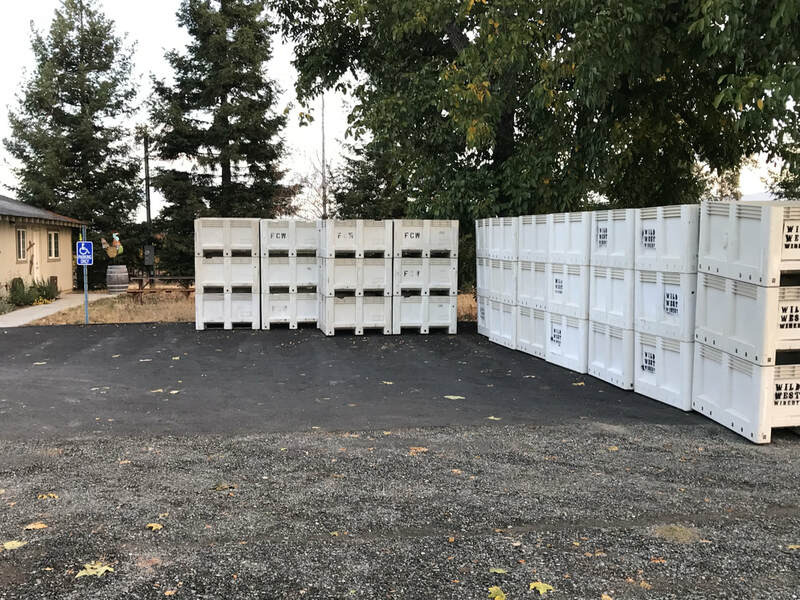 His original organic vineyard in Kenwood, California along with a few other small vineyards would supply the grapes for his first few years, making about 400 cases annually. At that time, the basement of his home was the production site where family and friends gathered to hand bottle and label the wines. Those early days saw a lot of strange blends, exotic varietals, and experimental crafting. It all paid off though! Kaz's personality and uniquely awesome vintages got him well noticed. Wine tasting in the basement was getting a bit tiring so Kaz opened up 2 jointly operated tasting rooms with other small production wineries. After several years of gained momentum, Kaz built his own winery and tasting room. The old house was sold to do so but it was a move that brought Kaz a sweet spot in the Sonoma Valley. After a decade of making more wild wines, introducing more poignant ports, and going for an organic and "green" flair, Kaz gave into the need to slow down and enjoy life. Having spent 30 years tending to his vineyards, making the wines, and selling them himself, Kaz was in need of a break. So, he sold the winery and downsized to Lakeport in Lake County, California. Cutting down production from 2,000 cases to 300 freed up Kaz to take on other endeavors. More focus on ports, taking on new fruit sources, and having ample energy to invest has proven to be a great thing - the wines are better than ever!